I am sitting in preparation for the Super Bowl where the New England Patriots will play against the Los Angeles Rams. Both teams have had exceptional seasons. From spectacular wins to heart-breaking injuries, these teams have weathered the emotional NFL season to compete on one of sports’ highest stages. By the end of the evening, a team will hoist a trophy over their heads in triumph while the other will feel a tough loss. Winning always feels good and losing will always hurt. Winning and losing are just outcomes of competing. I watched our boys’ basketball team compete against a tough Lafayette team last Friday. The loss stung our squad, but they competed to the last second. We don’t need to learn to hate losing more, we need to learn to love competing and the risks that accompany that. 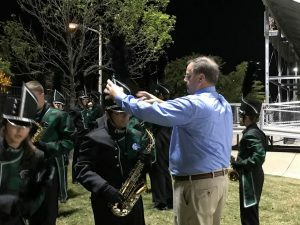 So, I invite you to try out for that team or play, talk to that person that doesn’t seem to have connections to the school, try a bit harder for that higher grade, and trust that, win or lose, you will come back from wherever you land. You’ve got this! 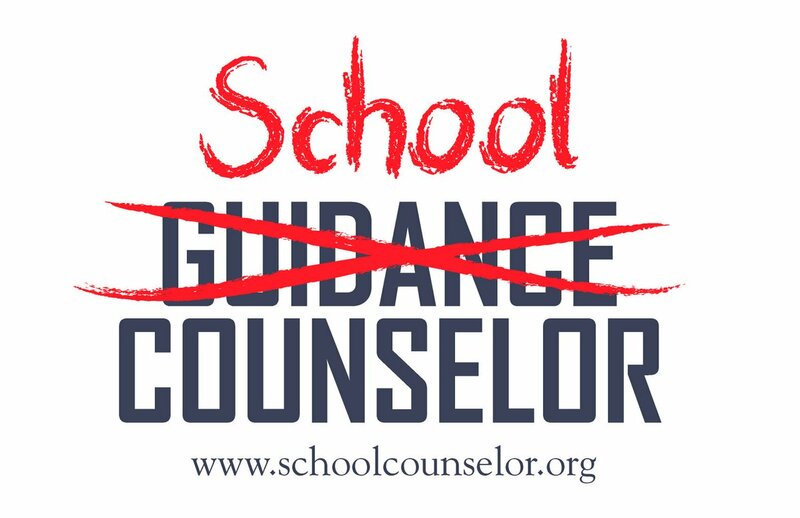 The week of February 3rd marks School Counselor Appreciation Week. 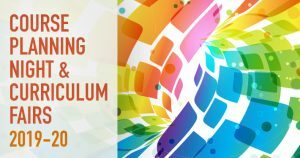 Some may think the role of the school counselor is primarily that of a course scheduler, these professionals do so much more. 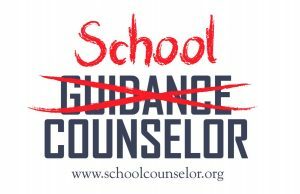 Our school counselors serve on our crisis team, student support team, and various other committees at the school, district, and state level. We would like to thank Ms. Switzer, Ms. Gonzalo, Ms. Smethurst, and Mr. Breaux for their support of our students and families! 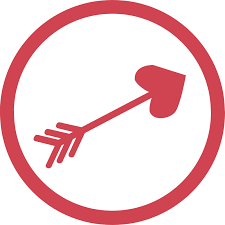 Jamestown High School will host a Cupid’s Arrow Dance on February 9th from 8:00 am until 11:00 pm in the cafeteria. Students will need to purchase their tickets in advance during their lunches the week of the dance. There will be karaoke and games! The cost of a ticket is 10.00. 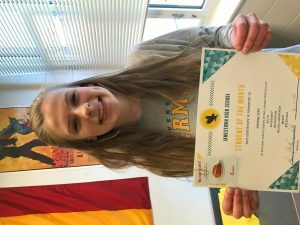 The dance will benefit Exceptional Eagles, a group of JHS students who support academic, artistic, and athletic participation for ALL students. The fundraiser will support the Exceptional Games at JHS. Students will go to their AEP class then be dismissed to the auditiorium for the presentation. The “Drop/Add” period will begin on January 30th and end on February 6th. 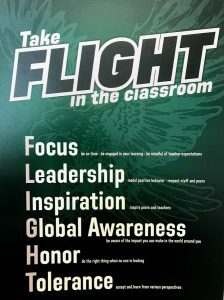 Forms will be available on January 29th starting during all three lunch blocks in the counseling office. Learn first-hand information about the upcoming academic year, speak to representatives from each subject area, and get a jump start on the student course selection/registration process! You don’t want to miss this opportunity, so please contact your school counselor with any questions! Balfour provides WJCC with cap and gown and ring sales for our students. A Balfour representative presented information to seniors and juniors on January 9th in the auditorium. The senior assembly provided our students with information regarding caps, gowns, announcement, and accessories for graduation. The junior assembly followed the senior assembly with class ring information. 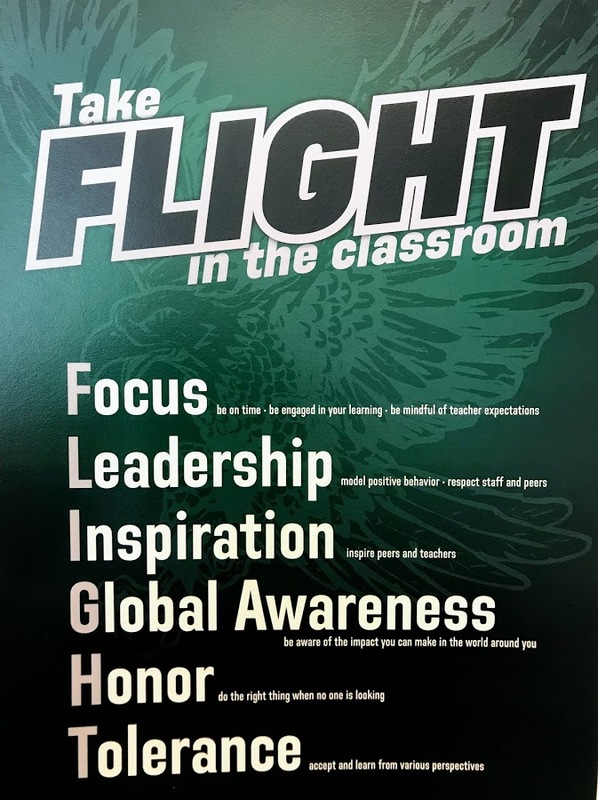 For juniors and seniors who have morning classes off-campus or who missed the presentation, the Balfour representative left information and catalogs in the main and counseling offices. It’s time to get your spring parking permits! If you had a parking permit in the fall, you will need to pay for spring access. You will not need to resubmit your application, unless you need to update your vehicle or contact information. If you paid for the full year, your new spring pass is ready for pickup in room 206, Ms. Deal’s office. 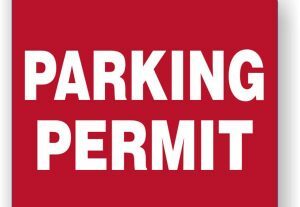 YOU MUST GET YOUR SPRING SEMESTER PARKING PERMIT BY MONDAY, FEBRUARY 4TH.